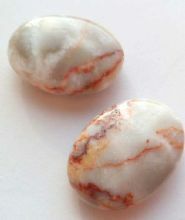 A range of beautiful Jasper Beads. 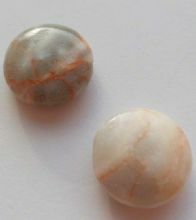 Each bead is slightly different, but I will match each pair as best as I can. 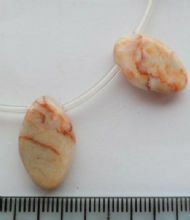 Please check the measurements as the pictures can be a bit deceiving. 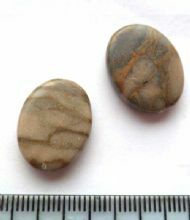 Grey Zebra Jasper Oval 2 bead x 2. 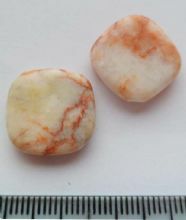 20mm x 15mm. 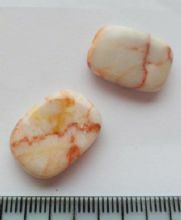 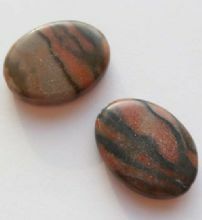 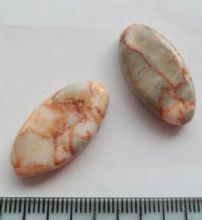 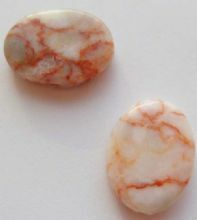 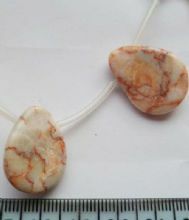 Red Line Jasper Small Oval Bead x 2. 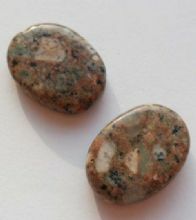 18.5mm x 14.5mm. 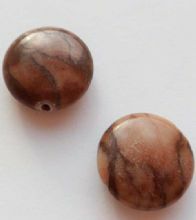 Red Line Jasper Square bead x 2. 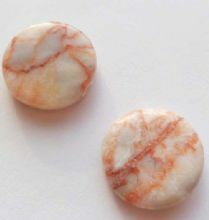 18mm x 5mm.